Situated just across the Bahrain International Airport and with a magnificent view of the sprawling lagoon. It is less than 15 minutes’ drive from the business centre of Manama and is an ideal destination for both, business and leisure. 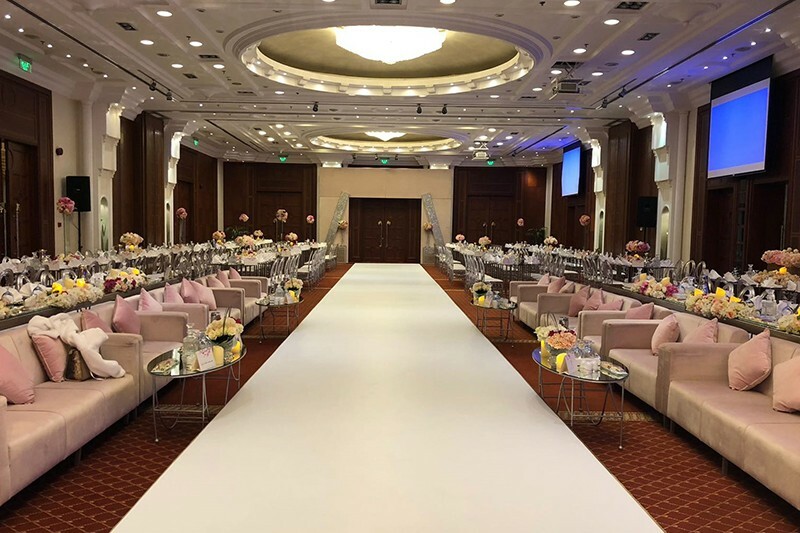 The Al Murjan Ballroom and four other meeting rooms are well-appointed and fully-equipped with the latest technology which includes wireless Internet, laptops, video conferencing and secretarial services upon request. Your wedding, a night to remember. 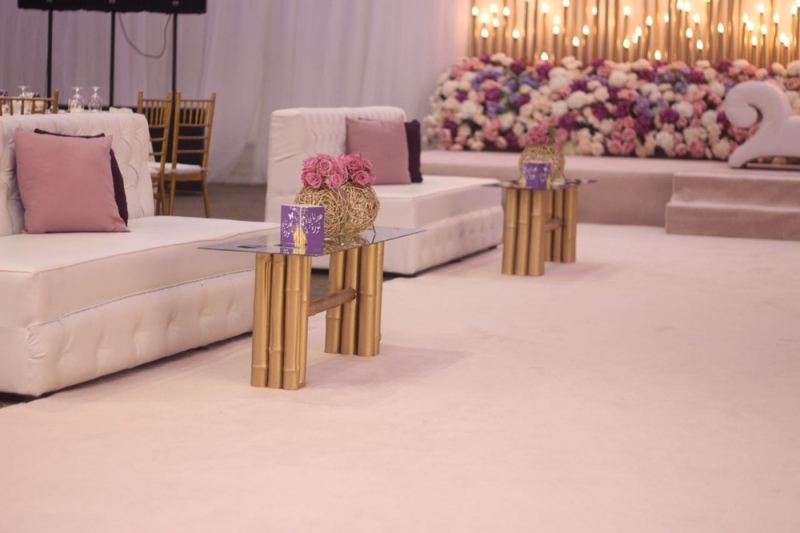 A personal touch is what a special, intimate wedding needs. 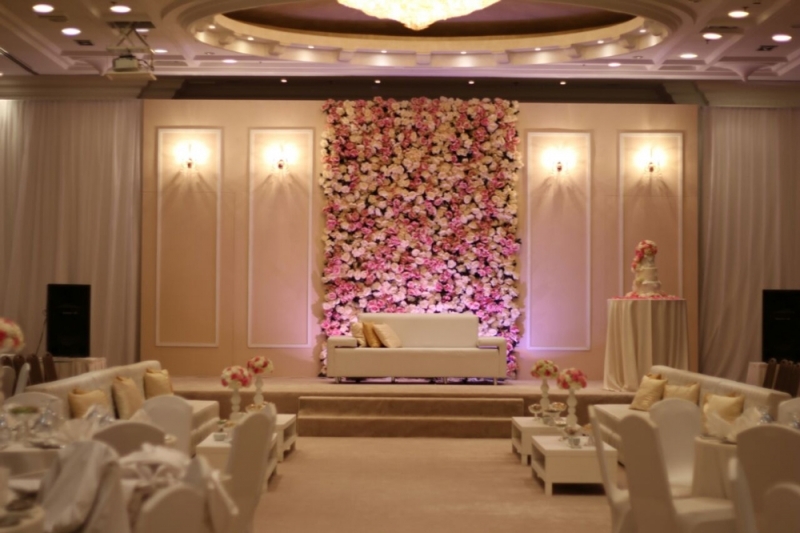 We believe that every love story is beautiful and deserves to be celebrated in a perfect setting. 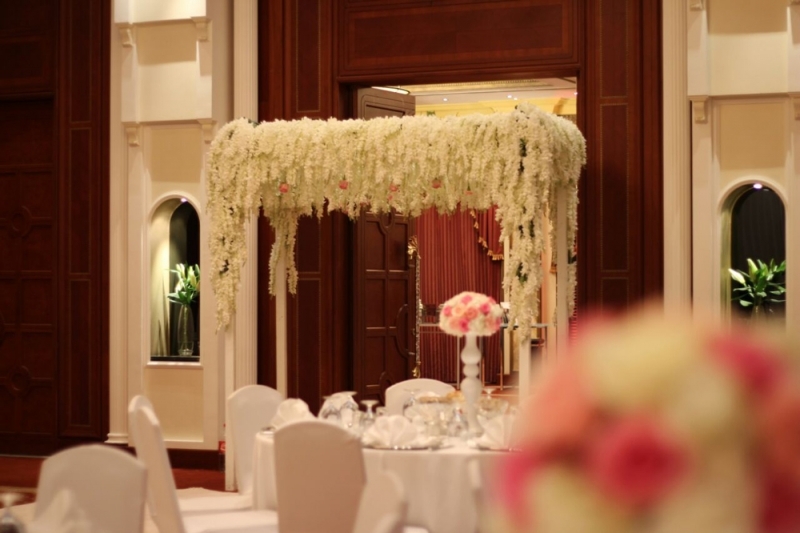 The Mövenpick Hotel Bahrain offers an excellent service with a blend of Arabian tradition and a touch of Swiss hospitality, to celebrate this love. 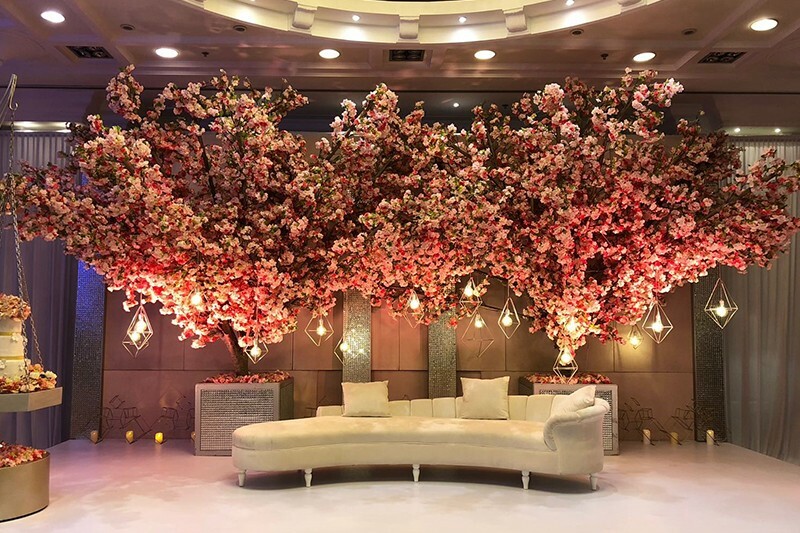 Our world renowned cuisine and dedicated team members, who offer an attentive and reliable service, make sure your wedding reception is a complete success and an experience which is unforgettable. 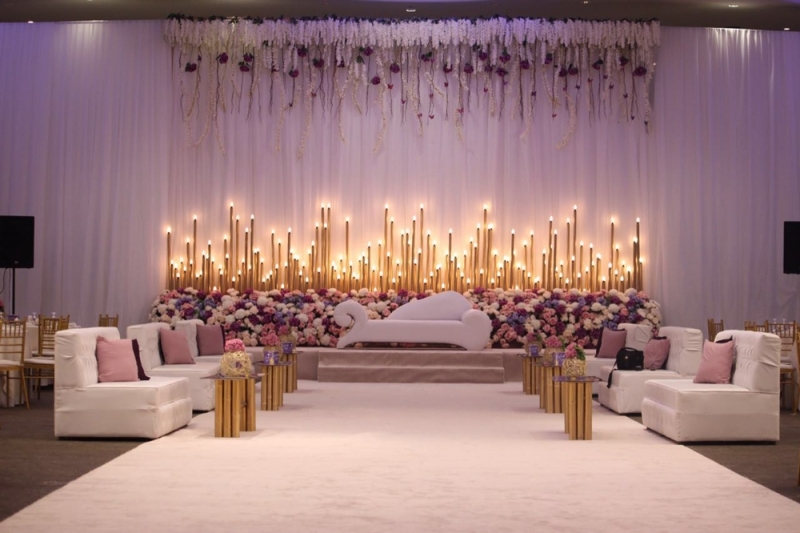 Strategically located opposite Bahrain International Airport with a direct access to ballroom and our free parking area, Al Murjan ballroom is an elegant venue with a pre-function area that can accommodate 250- 300 guests’ for a perfect banquet. 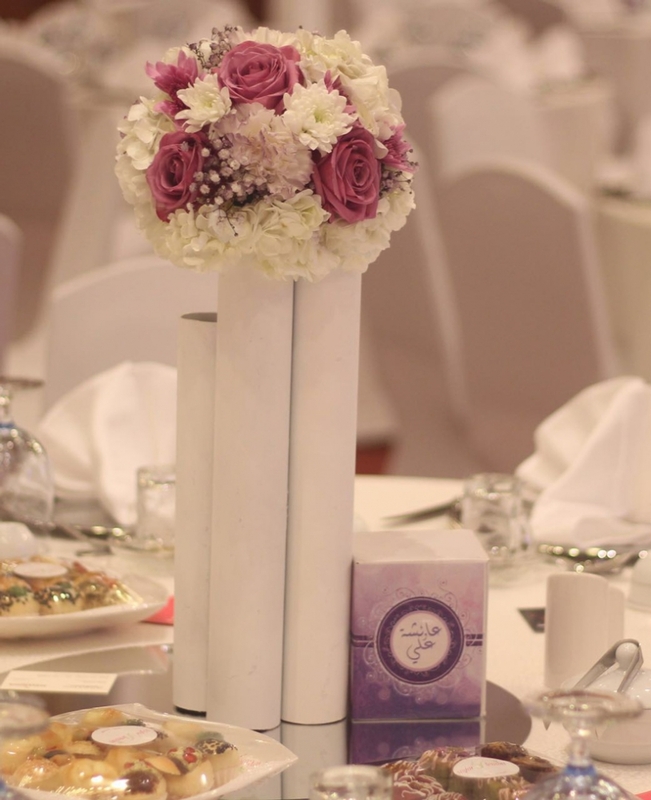 To make your wedding dreams come true, we’ve carefully designed three packages you can choose from. 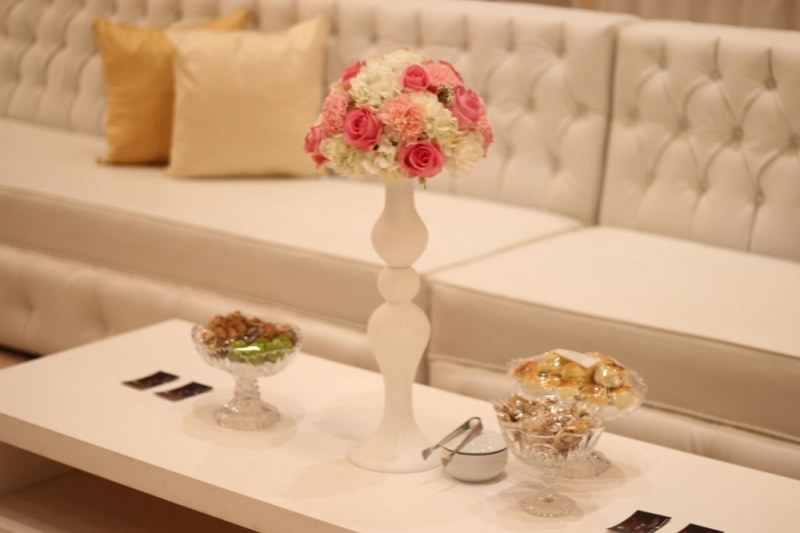 Each package is tailored to provide you a perfect and memorable experience.